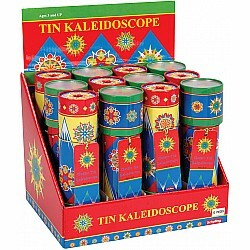 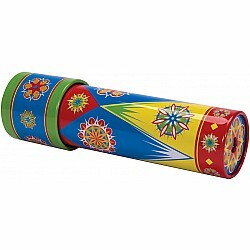 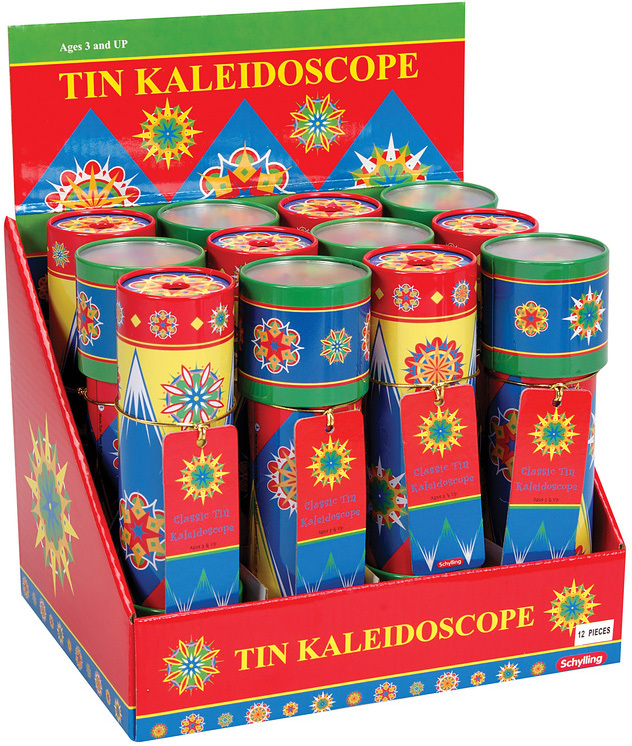 Amaze your eyes with brilliant colors and patterns from our unique tin kaleidoscopes! With our classic Schylling designs, these kaleidoscopes continue to dazzle all who lay their eyes on them! 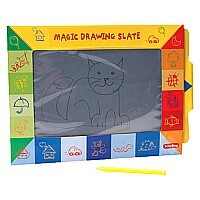 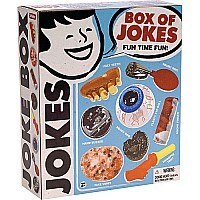 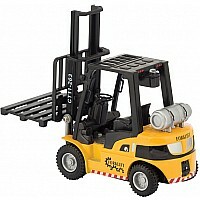 Measures 7.12 x 2.12 x 2.12 Ages 3 & up.